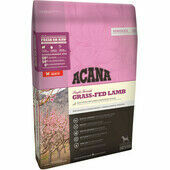 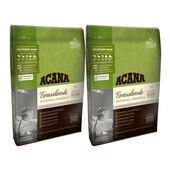 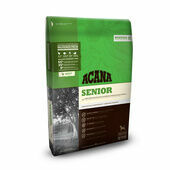 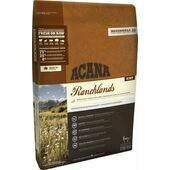 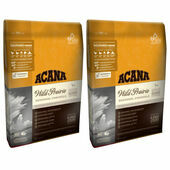 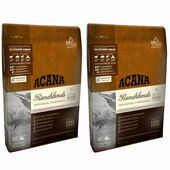 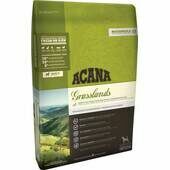 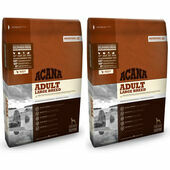 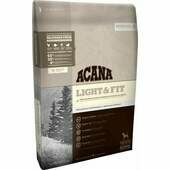 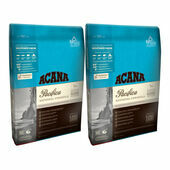 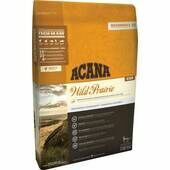 Acana have been a trusted brand for pet owners for over 25 years, developing their own delicious recipes using fresh, local ingredients. 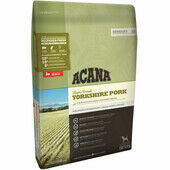 At The Pet Express we stock a wide selection of their nutritious 'biologically appropriate' dog and cat food. 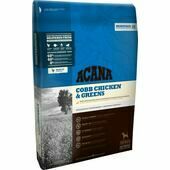 Aiming their food towards pets with a meat-based diet, all of the ingredients have been sustainably raised and harvested, leaving out anything synthetic. 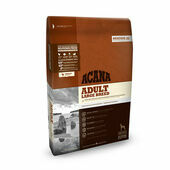 With the intention of mirroring an animal's evolutionary diet. 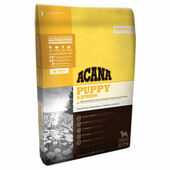 the team at Acana oversee every detail of the manufacturing process, from sourcing ingredients and cooking, to quality control and food safety.